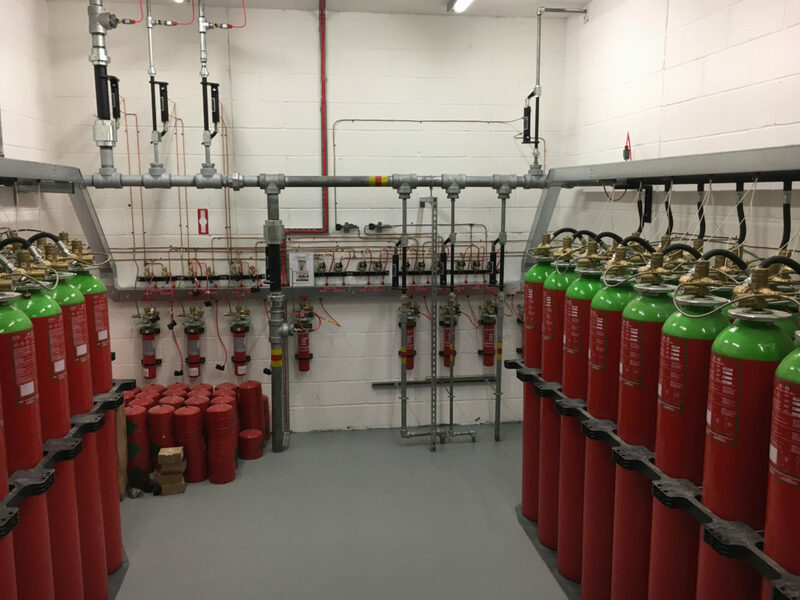 Here at Firenso we boast a wealth of experience within the fire alarm industry and have completed many key fire alarm installation projects from large office complexes, residential complexes, large retail shops to much smaller scale common parts of small residential developments. From the very outset we insist upon quality and attention to detail, Our designers are trained by the FIA (fire Industry Association) and are certificated as such. 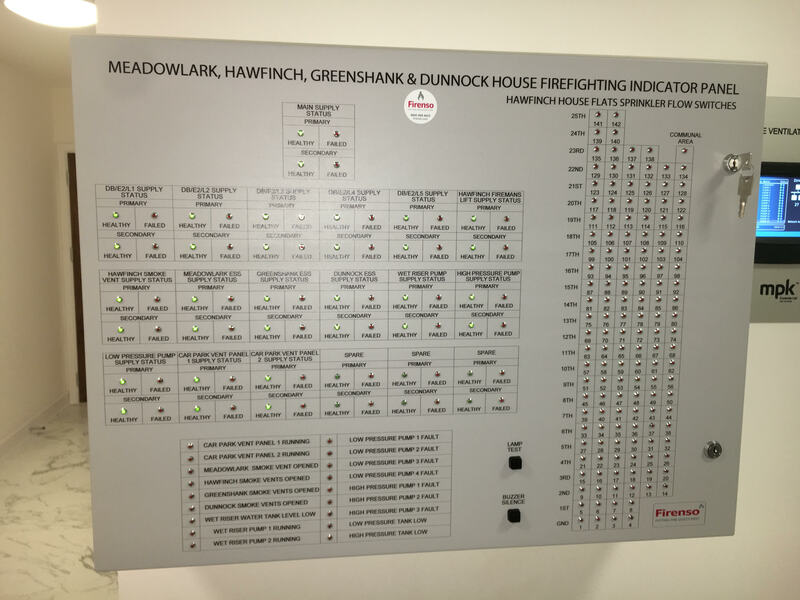 Should we be responsible for the design of the fire alarm system we shall issue full electronic design drawings complete with all the relevant design certification in accordance with BS5839-1 :2013. Fire Alarm Installation is always completed to the highest of standards using the very latest in industry best practices ensuring compliance with the current standards, and of course the specification for the works! 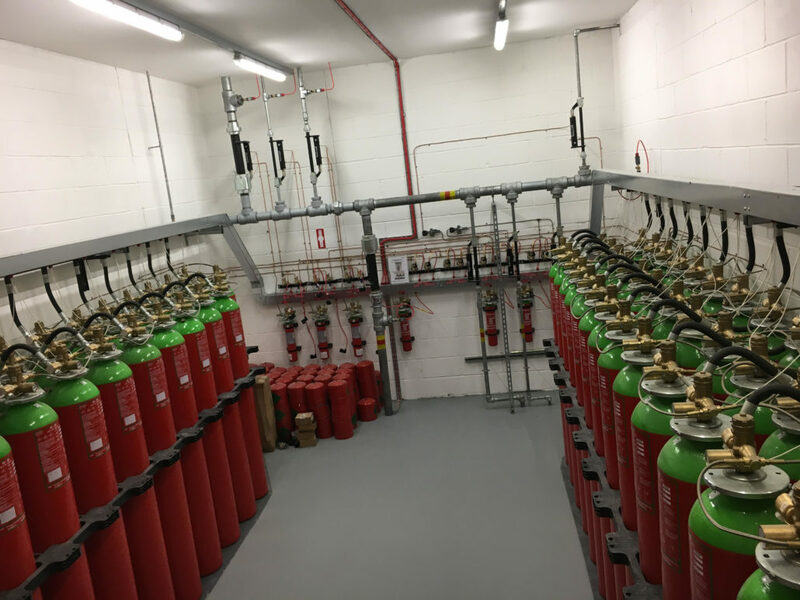 At Firenso we supply and install gaseous suppression systems to protect critical areas such as computer suites and server rooms. 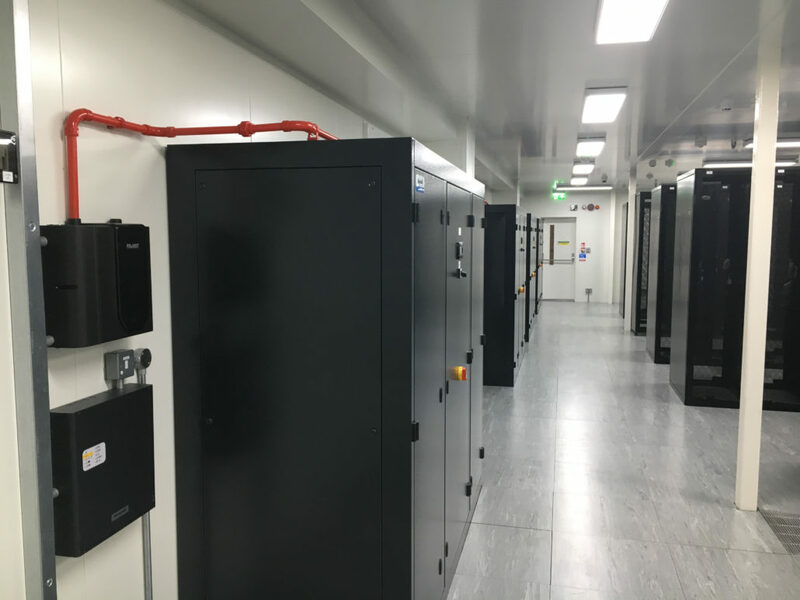 We are specified by one of the large group of data centre providers to complete all new detection and suppression systems. These systems are essential in lowering oxygen levels to a point that combustion cannot be supported, correct design is critical for correct operation. Most systems utilise a very high-level detection system to provide early warning and early action to potential issues. Whilst current building regulations may require some building to have sprinklers and AOV systems along with other life safety protection measures, they are not required in many cases to be interconnected. 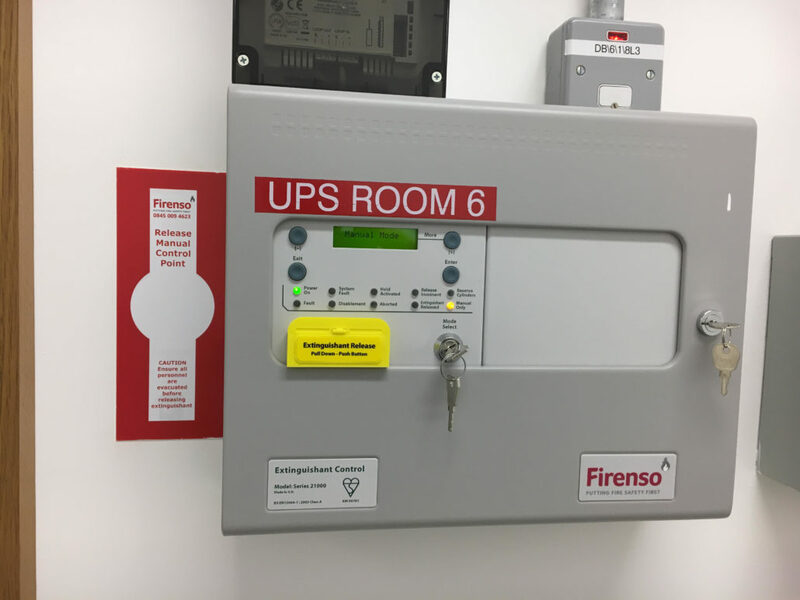 Firenso offers bespoke life safety indicating systems that link and provide an essential indication for the fire and rescue services. 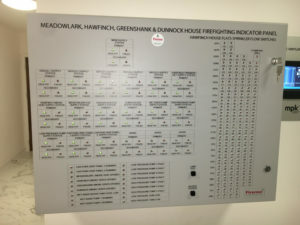 These systems can be connected to our central station for remote alarm monitoring and automatic calling of the fire and rescue service. They also provide an immediate indication of fault conditions which again can be transmitted to our central station which in turn can be routed to your Facilities provider.Early consultation is paramount to ensure you have the right indication and control systems in place, call us today to discuss your requirements.